In order to understand overpronation it is important to first know what pronation in the feet actually is. Pronation is a term used to describe the rolling mechanism of the feet when they make contact with the ground. Pronation is a natural process and is important to help deal with the forces which are generated when walking and running. 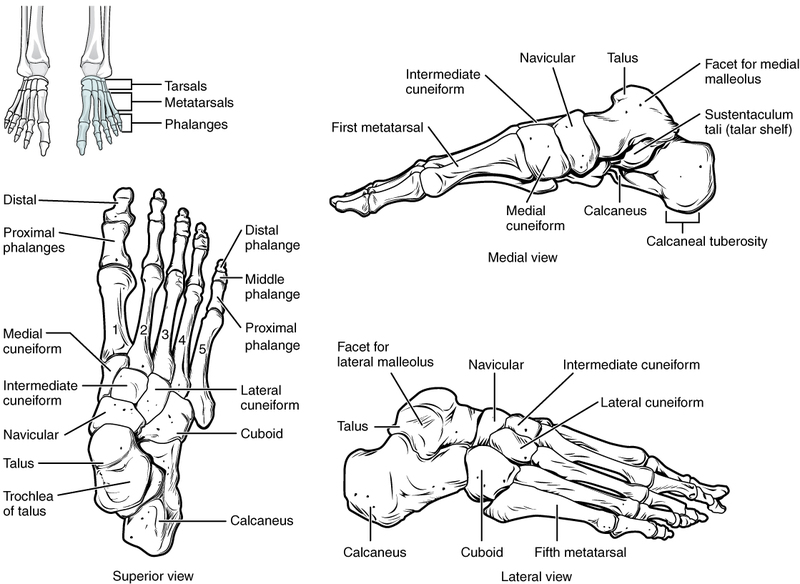 This entry was posted in Overpronation Of The Foot and tagged Over-Pronation Of The Feet. 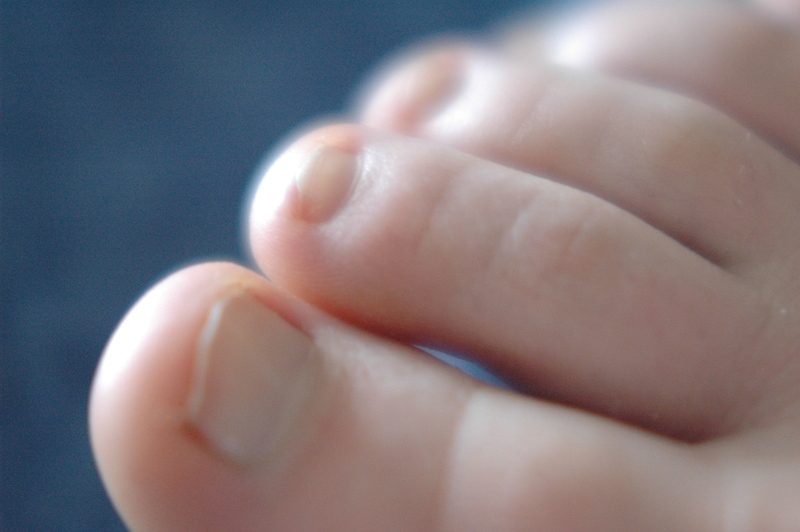 This entry was posted in Flat Foot and tagged Adult Aquired Flat Feet, Flat Foot.